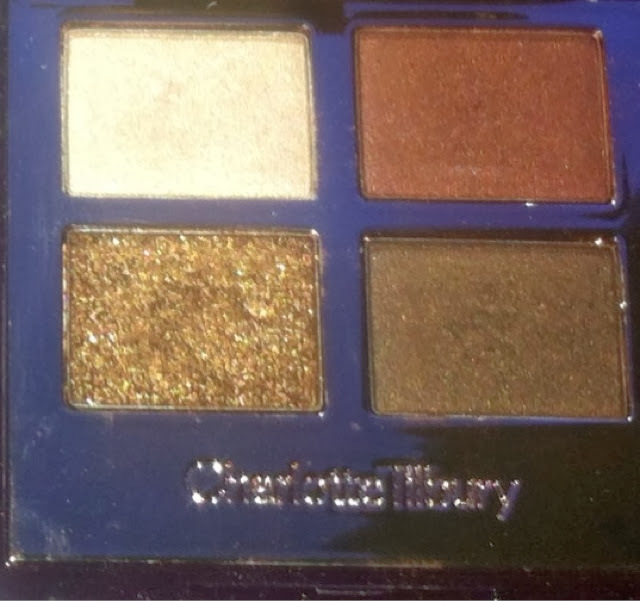 Any one who loves make up will of heard of this brand and make up artist , Charlotte Tilbury. Charlotte Tilbury is a renowned make up artist and has worked in the industry for over 20 years, working with some of worlds top photographers and A-list celebs and now has created her own stunning make up collection. When I has first heard of her make up line launching in Selfridges last year, it was all over the Internet, every blogger, you tuber , make up artist and celebs were talking about it. The products all looked gorgeous so I was dying to try some out! 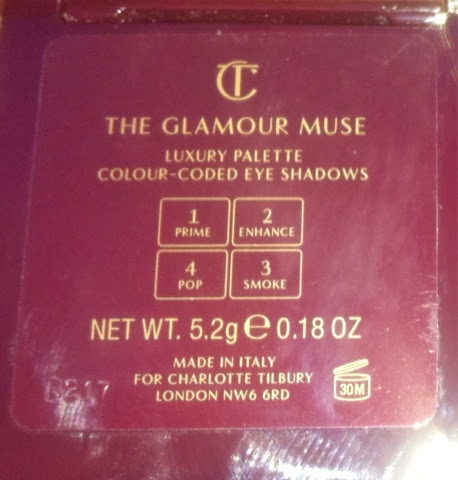 The main products that caught my eye where the eyeshadow palettes, the colour range was beautiful and the package looked so pretty and elegant . When I was in London last October a trip to Selfridges was a must so I could pick one of these little beauties up! The only problem was picking which palette to get as I loved them all. 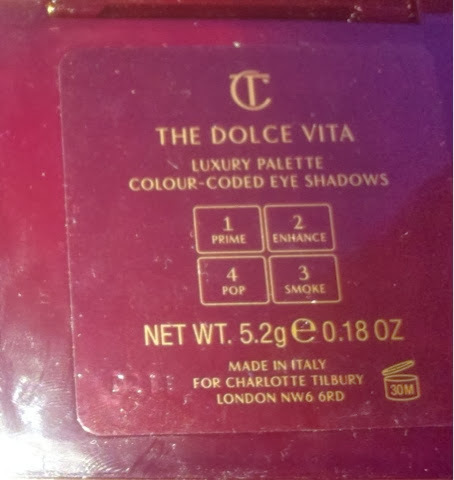 The one I ended up getting was the Dolce Vita , the colours were very wearable and I loved the orange toned brown in it as I thought it would be nice for blending out a smokey eye. I was very excited to finally get my hands on one of these palettes and it did not disappoint! 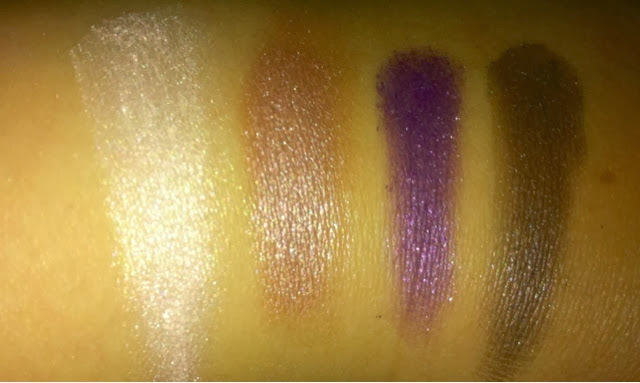 The colours all go and blend together perfectly and the pigment is so good that the shadows almost feel creamy to the touch. They are lovely shades for day time or to build the look up for an evening.There is a handy step by step on the back to let you know we're is best to apply the colours. 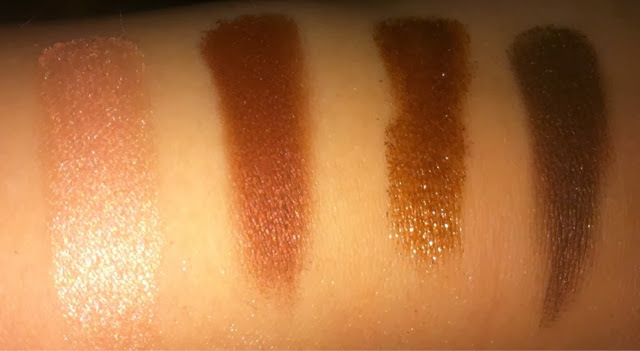 I really really love this palette and although some would say they are expensive for what they are ,(£38), I really think you get your value for money as it is the nicest quality of product I have ever use and I have tried a lot of eyeshadows!! Needless to say that I loved it so much that the next time that I was over visiting London I couldn't help but treat my self to another! This time I opted for The Glamour Muse palette. 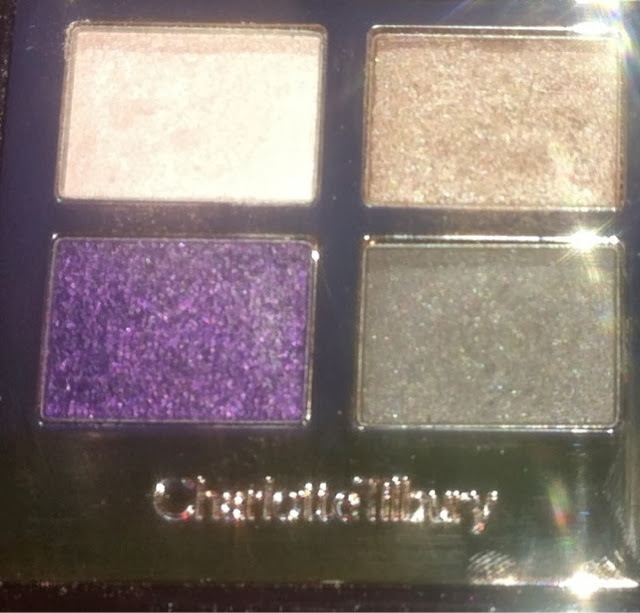 Whilst still being quite a natural toned palette the glitter purple in it is the perfect colour to add a whole new look to your eyeshadow for a evening or night out! I adore the colours in this and once again the pigment and colour pay off is unreal! 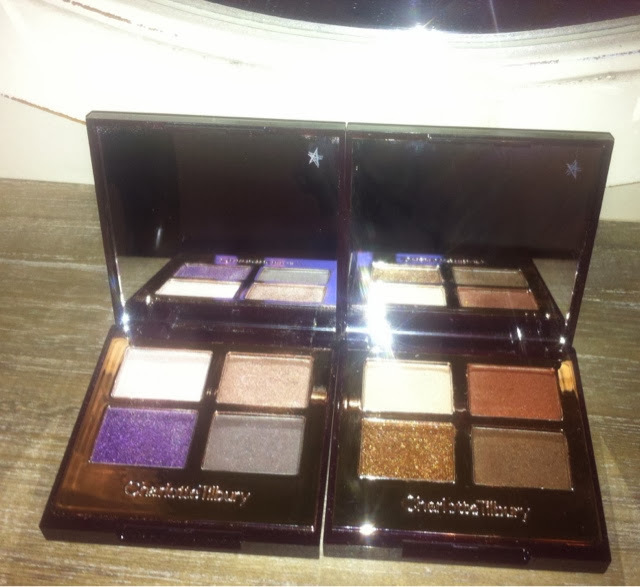 The glitters in these palettes are also of a creamy powder texture and apply beautifully and last on the skin. I am excited to continue and add to my collection of these gorgeous eyeshadow palettes as well as trying out other products from the range! If you are wanting to treat your self to some new eyeshadows I would highly recommend these as they do not disappoint!! Here is the link for the Charlotte Tilbury site if you want to check out any or these products or her collection! !